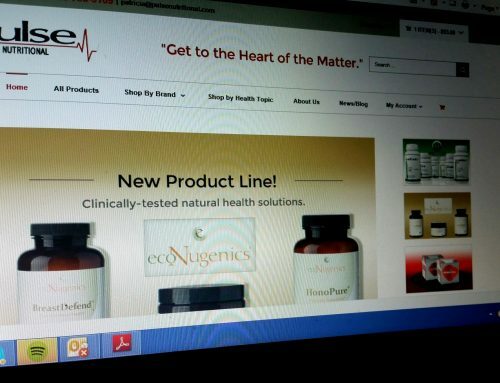 Home/LYCOCELL $28.00 with PROMO CODE at Pulse Nutritional…strong..studied…best! 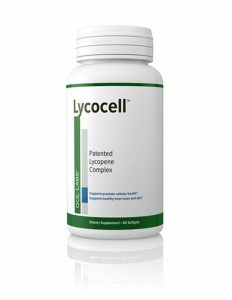 Formulated especially for Pulse Nutritional, our Lycocell Lycopene contains the patented Lyc-O-mato ™ material essential to ensuring it’s absorption for maximum benefit & protection to the prostate! Lycopene is especially concentrated in the prostate and is of specific protective benefit to the prostate as a powerful antioxidant. Contains the complex identical to that used in most successful clinical studies plus the necessary tocopherols & beta-carotene that naturally enhances the effect of Lycopene, and the phytoene, phytofluene and phytosterols key to providing maximum strength and maximum protection! Contains the clinical dose of 30 mg per 2 softgels daily.